Veterinarians prescribe Vetmedin for dogs with congestive heart failure. This medication is effective for many dogs because is helps the heart work more efficiently which eases the workload on the heart muscle and may help the dog live longer and have a better quality of life. Vetmedin is different than many congestive heart failure medications because it works in two ways to reduce stress on the heart muscle and improve its ability to pump blood. Prescription Vetmedin dilates the blood vessels that move blood away from the heart and it also strengthens contractions in the heart muscle. The active ingredient in Vetmedin is Pimobendan. Many dogs that are suffering from congestive heart failure and take Vetmedin experience improved quality of life and greater longevity. Vetmedin is available in convenient chewable tablets. For additional information about Vetmedin, click the “More Information” and “Package Insert” tabs above. If you have questions or concerns about Vetmedin (pimobendan) Chewable Tablets, or conditions related to its use, contact your pet's veterinarian or pharmacist. Vetmedin's package insert does not take the place of instructions from your veterinarian. 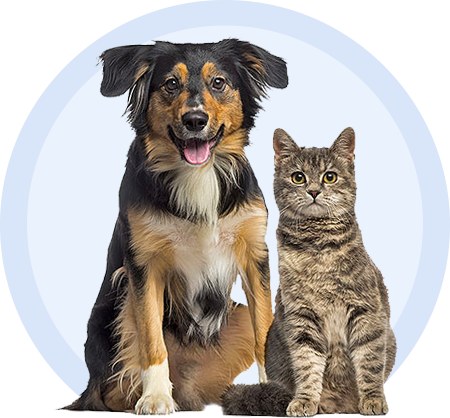 Talk to your pet's veterinarian or pharmacist if you do not understand the information provided in this document or if you have any questions about Vetmedin chewable tablets used to strengthen your pet's heart.